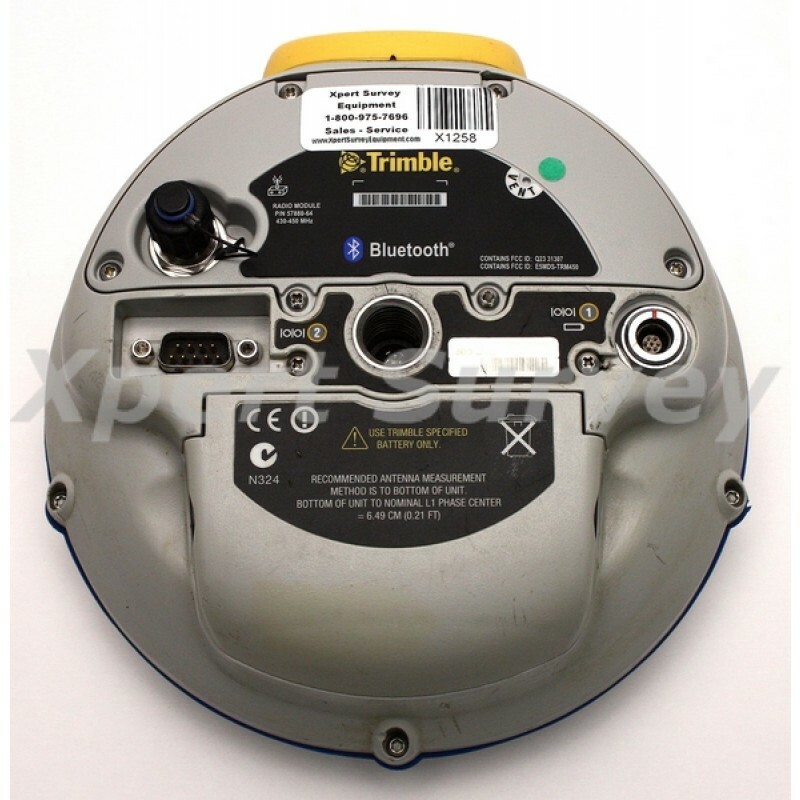 Trimble R8 430-450MHz GPS Base or Rover Receiver w/ Options.. The Trimble® R8 GPS system combines industry-leading GPS receiver technology with numerous innovative features designed to improve performance and productivity in the field. Trimble R8 is a 24-channel, dual-frequency GPS receiver, GPS antenna, and data-link radio combined in one compact unit weighing just 1.3 kg (2.9 lb). Trimble R8 is designed to deliver high-quality tracking and performance. Using less than 2.5 W of power, advanced Trimble R-Track technology ensures optimal tracking even in hostile GPS environments. And with the introduction of new L2C signals, which are part of GPS modernization, Trimble R8 will use these signals to provide even more robust tracking. The patented four-point antenna feed of the system’s built-in dual-frequency receiver provides sub-millimeter phase-center stability for maximum precision. The system includes built-in WAAS and EGNOS capability, providing real-time differential positioning without a base station. 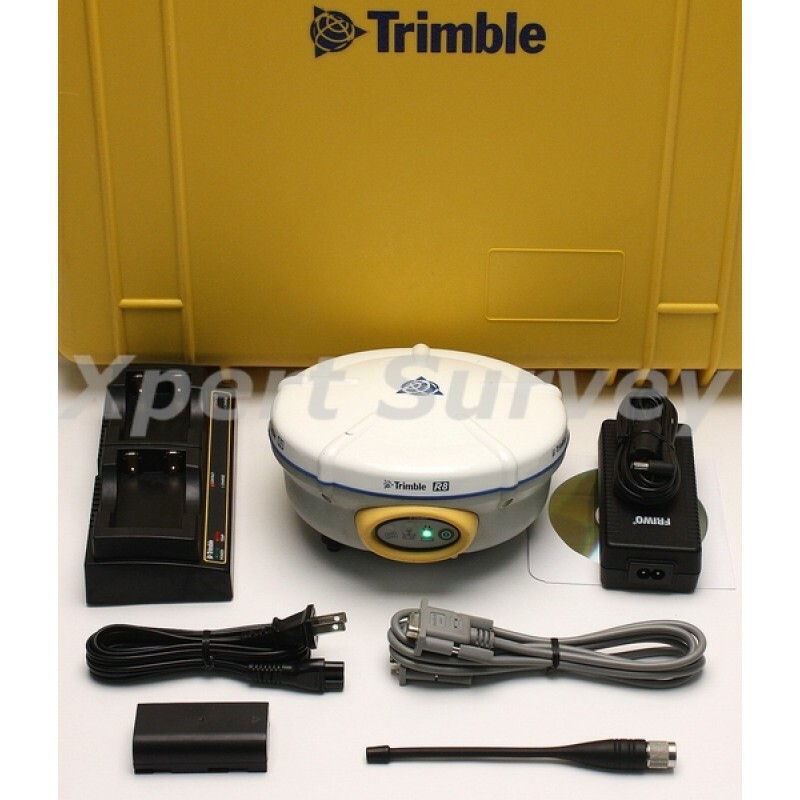 The Trimble R8 GPS system’s performance as a rover is unsurpassed in the surveying industry. 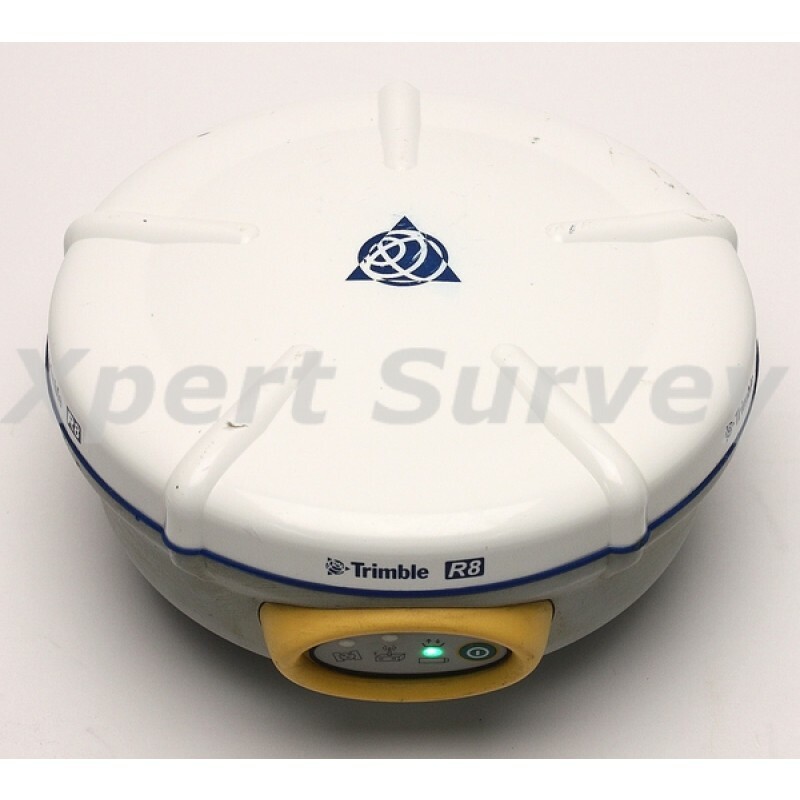 On the rover pole, Trimble R8 with a Trimble controller weighs just 3.6 kg (7.9 lb). Experience less fatigue thanks to the rover’s ergonomic design and light weight. Bluetooth® wireless communication between the receiver and controller makes the rover 100% cable free for your convenience. With Trimble R8 you can choose the communication option that best suits your needs. Use the 450 MHz internal radio option for receiving corrections from a local base station. Alternatively, choose a built-in GSM module for mobile phone communication. 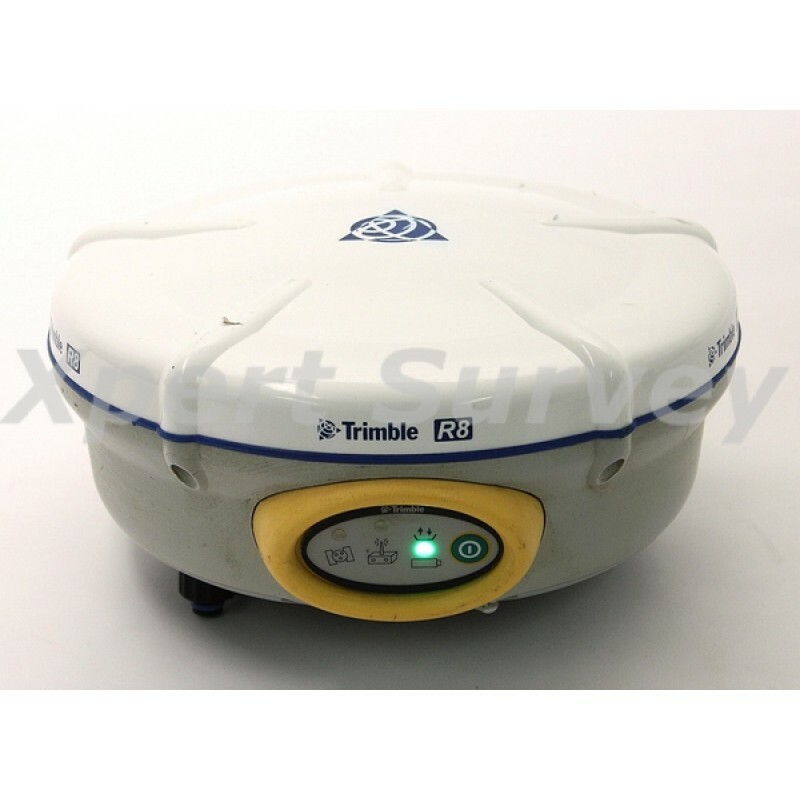 A Trimble R8 rover will work as long and as hard as you do. 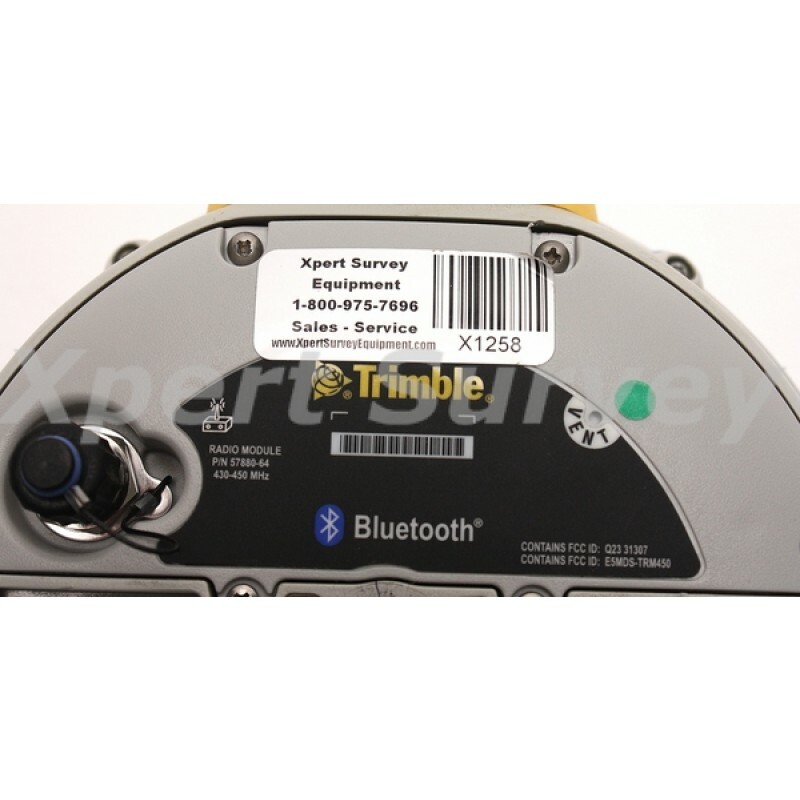 Extremely low power consumption lets you run the Trimble R8 rover for longer without changing batteries. A large internal memory of 6 MB lets you conveniently log static or kinematic data for postprocessing. Trimble R8 is also rugged enough for any job. It will withstand a pole drop of up to 2 m (6 ft) onto a hard surface, and is even submersible to 1 m (3 ft). 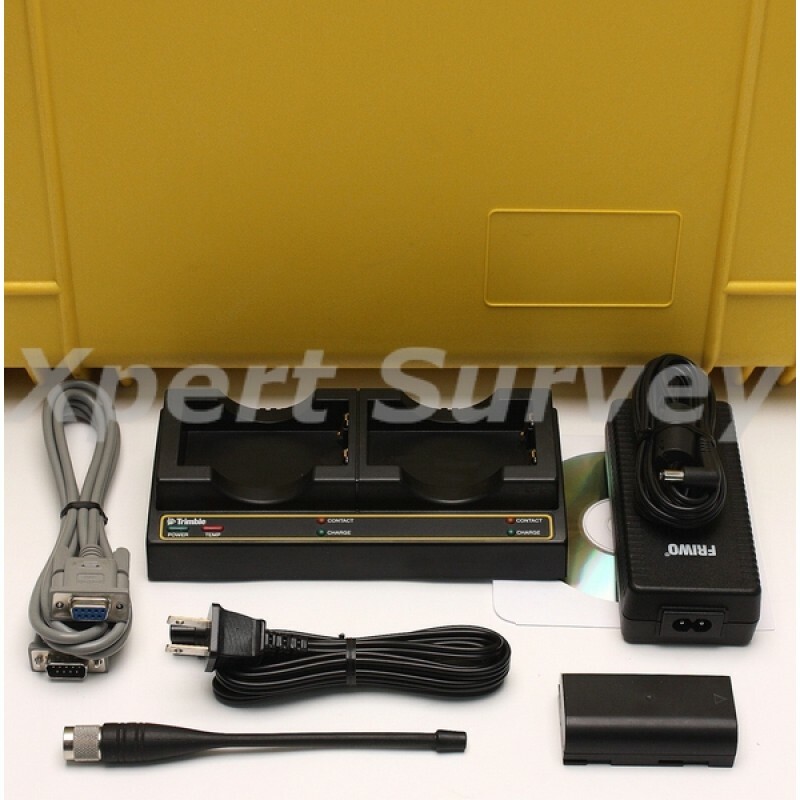 © 2012 Xpert Survey Equipment Store. All Rights Reserved.